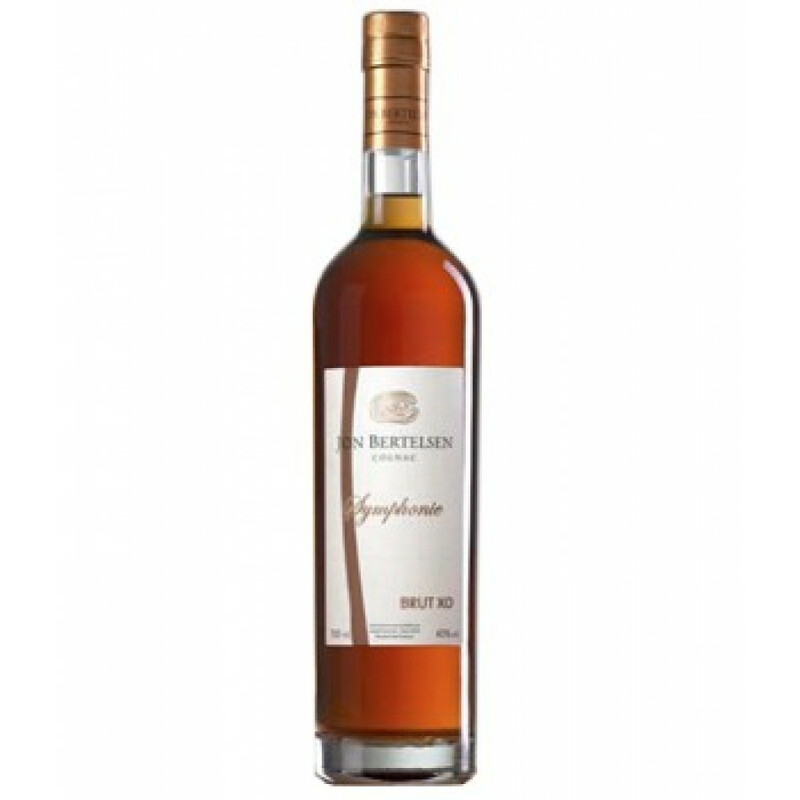 Balanced cognac, and elegant. Clearly some wood hints in the nose, flowers and fruits, with a persistent after taste. This Jon Bertelsen Cognac has a XO grade. It's a Fins Bois product, and made from 100% Ugni Blanc grapes.